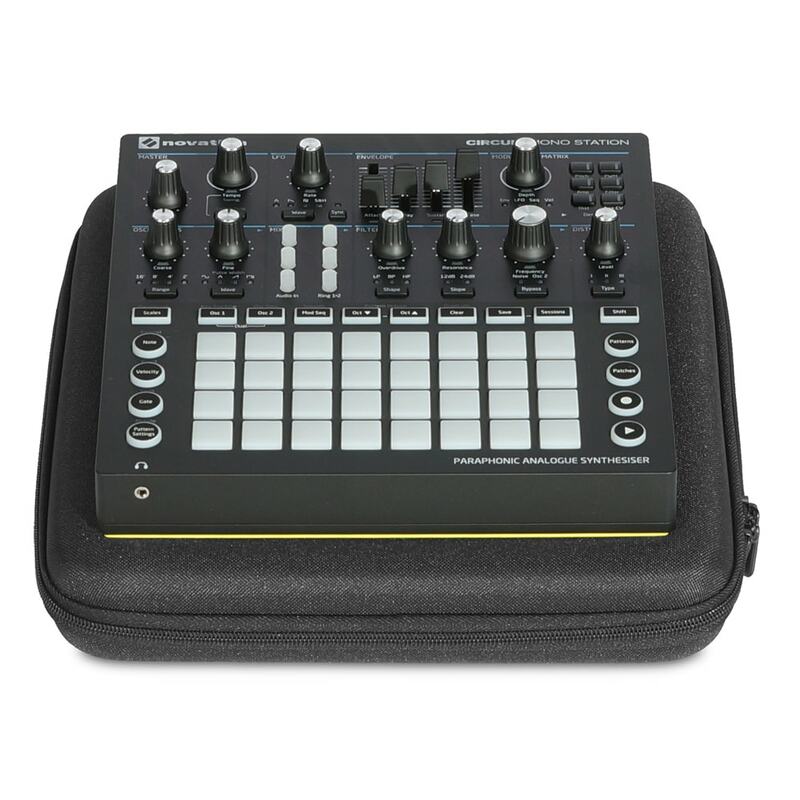 The UDG U8453BL Creator Novation Circuit Mono Station Hardcase Black is a professional, durable case solution for your Novation Circuit Mono Synthesizer. 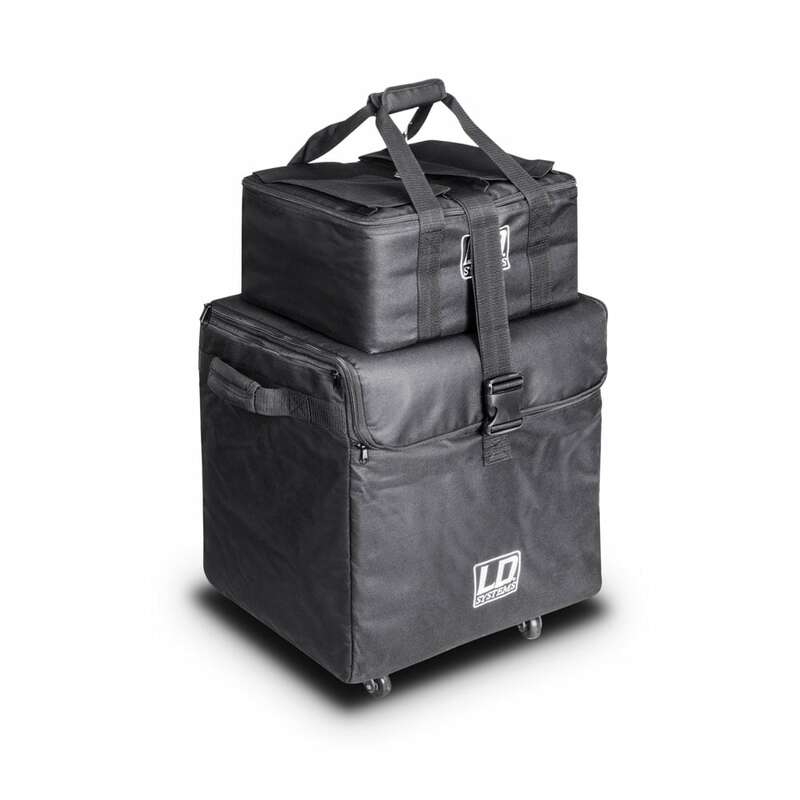 The super light EVA Hardcase designed for life on the road. 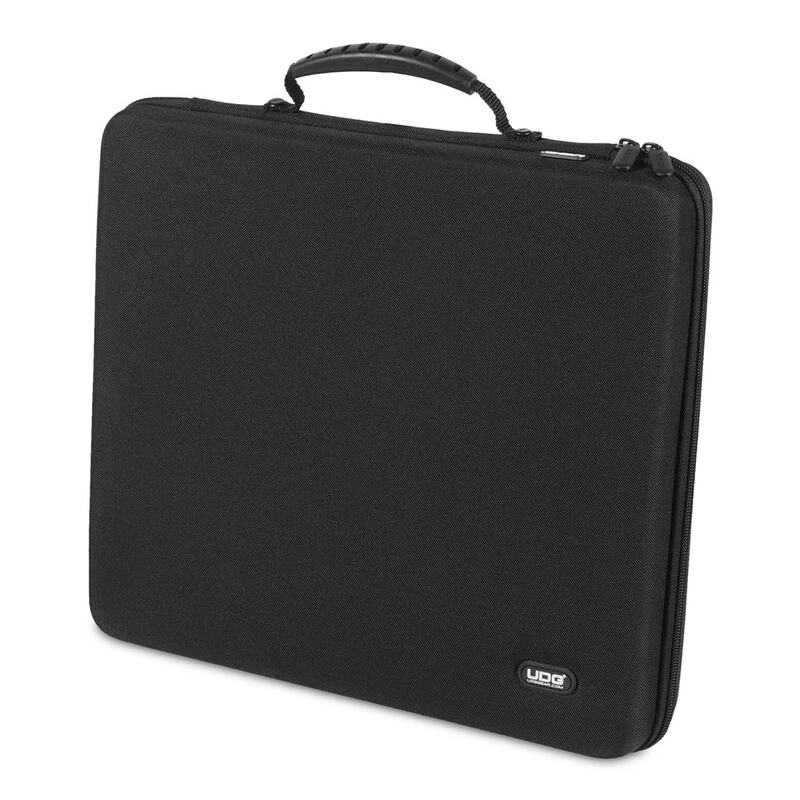 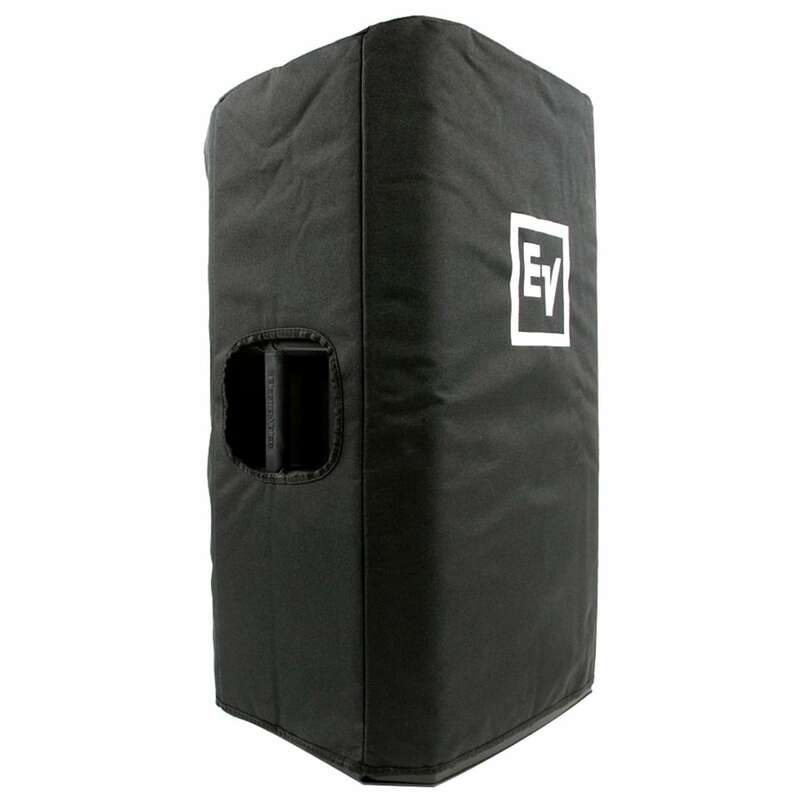 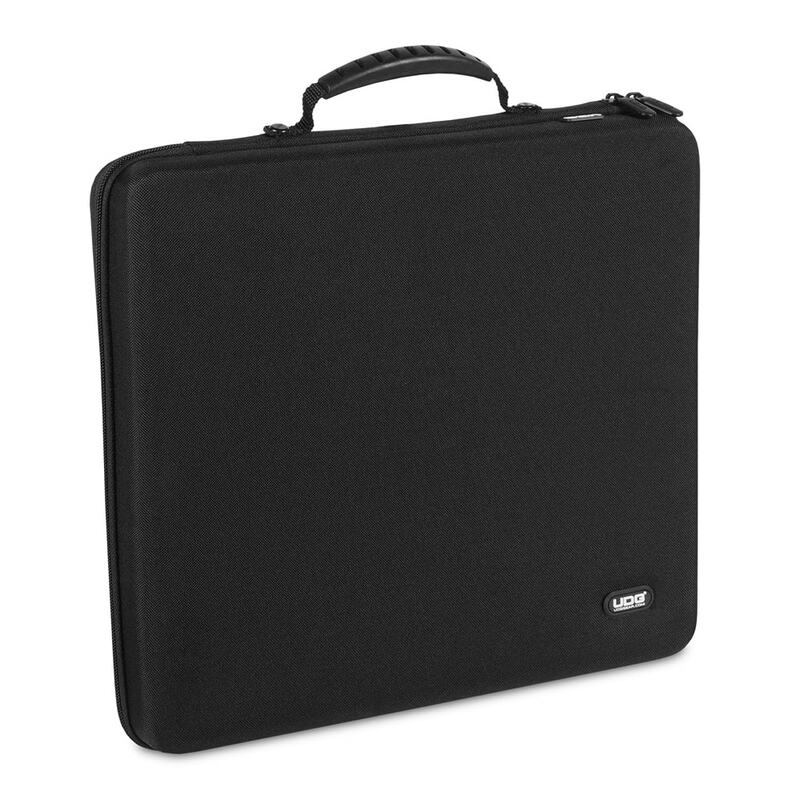 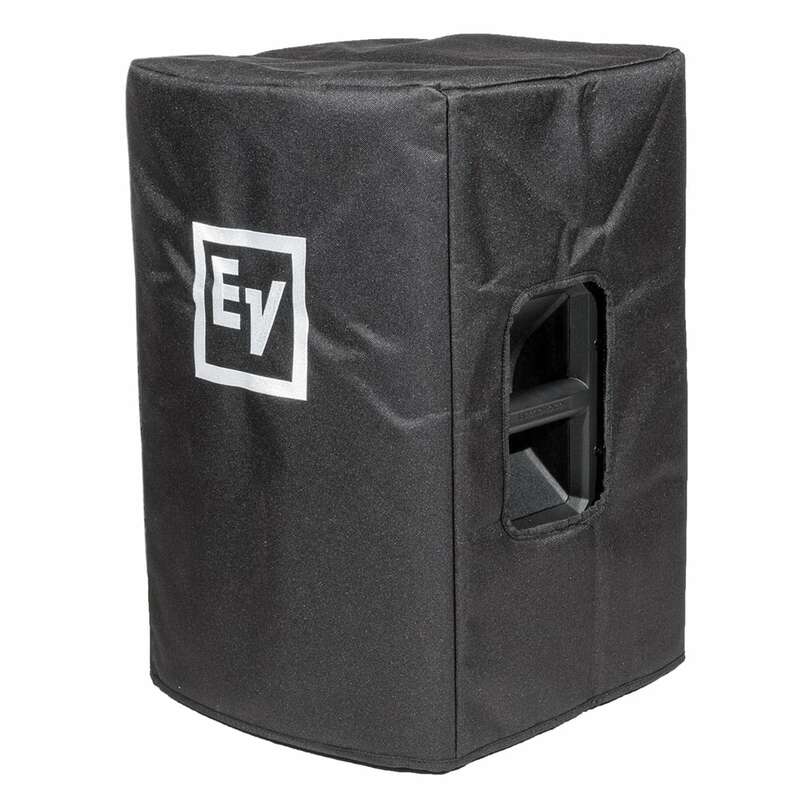 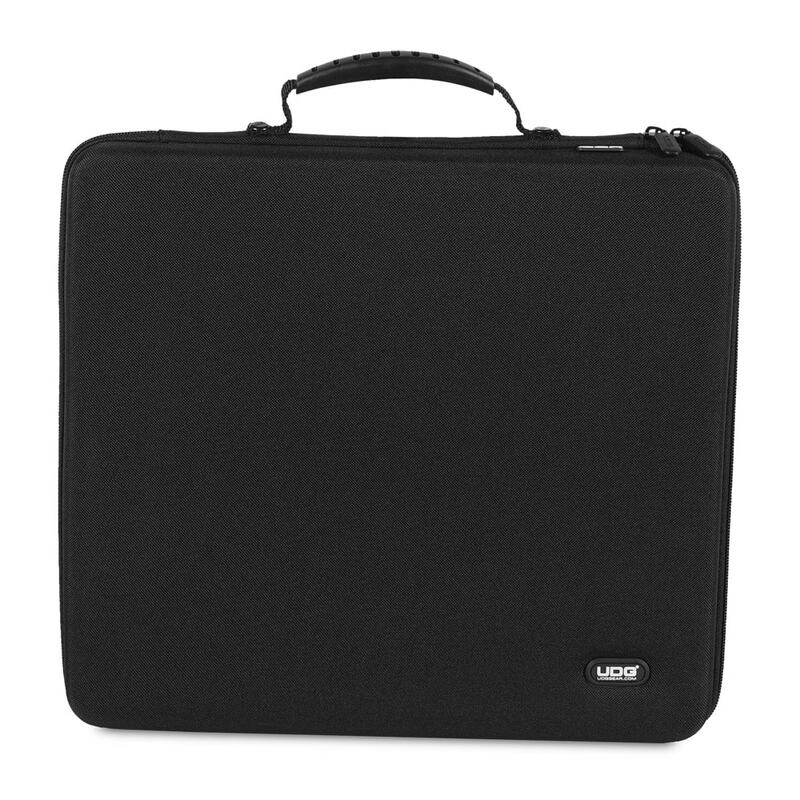 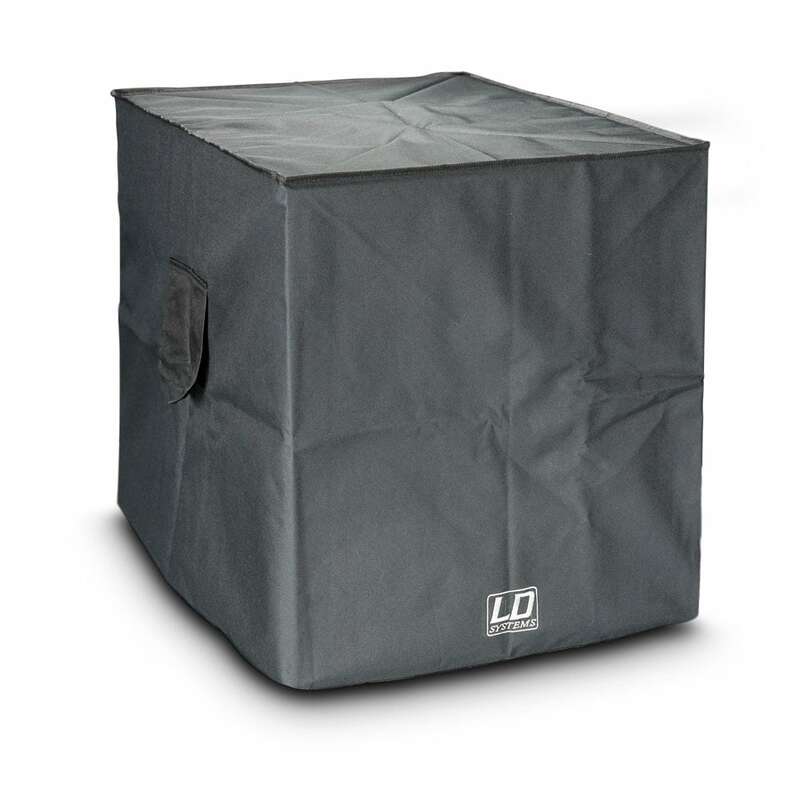 Constructed from durable lightweight compression molded EVA material with a laminated nylon exterior these cases provides protection against drops, scratches & liquids. 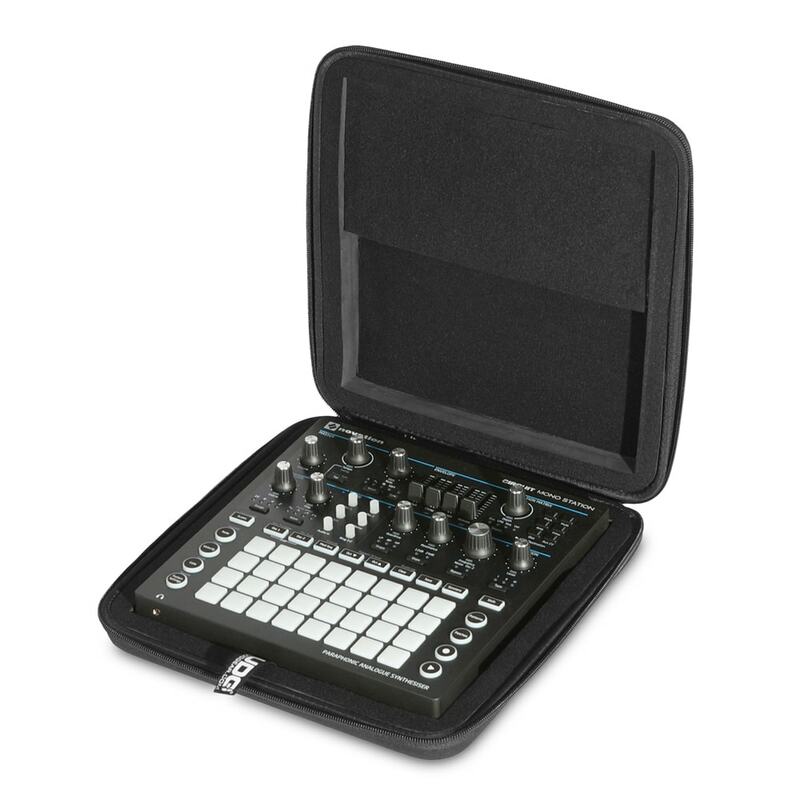 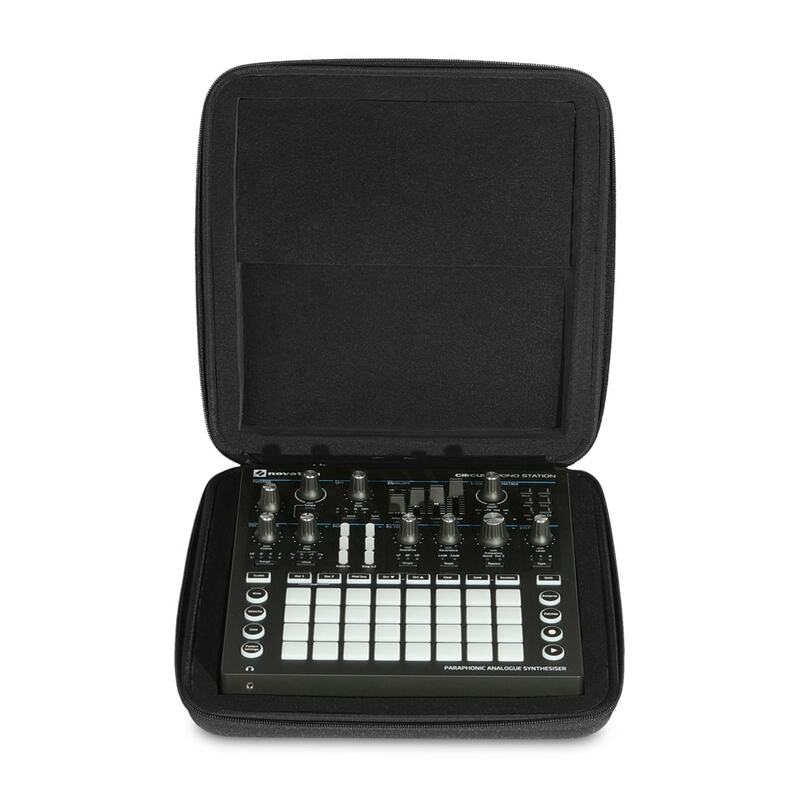 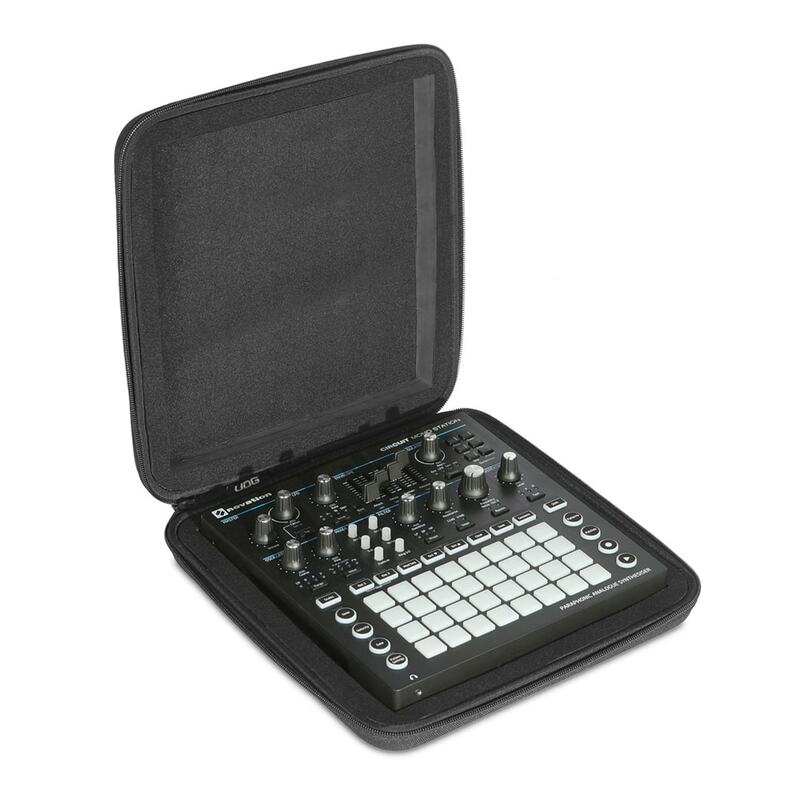 Skilfully designed & molded to fit the Novation Circuit Mono Station, these cases are perfect for the traveling DJ that needs to protect their equipment.